There might not be a single solution to the current opioid epidemic. Instead, representatives from across the state are talking about combining their efforts to try to lower the rate of opioid addiction and overdose, particularly in rural communities. The federal government is taking public comment on upcoming changes to the Dietary Guidelines for Americans. The U.S. Department of Agriculture and the Department of Health and Human Services release a new edition of the guidelines every five years and the next will release in 2020. The guidelines act as a general recommendation for healthy eating. 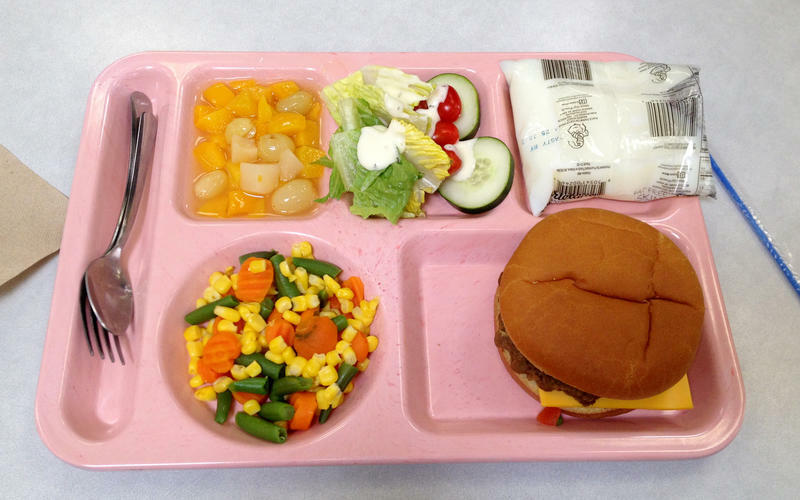 They affect school lunches, child care, nutrition labels and all federal nutrition programs. The U.S. Department of Agriculture closed offices in five states, including Colorado, on Tuesday after receiving anonymous threats. USDA received “several anonymous messages that are concerning for the safety of USDA personnel and its facilities,” according to a statement by Matt Herrick, the department’s director of communications. Schools across the U.S. served more than 5 billion meals in the national school lunch program to millions of students last year. Each one of the meals has to meet federal rules for nutrition. Now, those rules are up for debate and Congress could impose changes on the cafeteria. 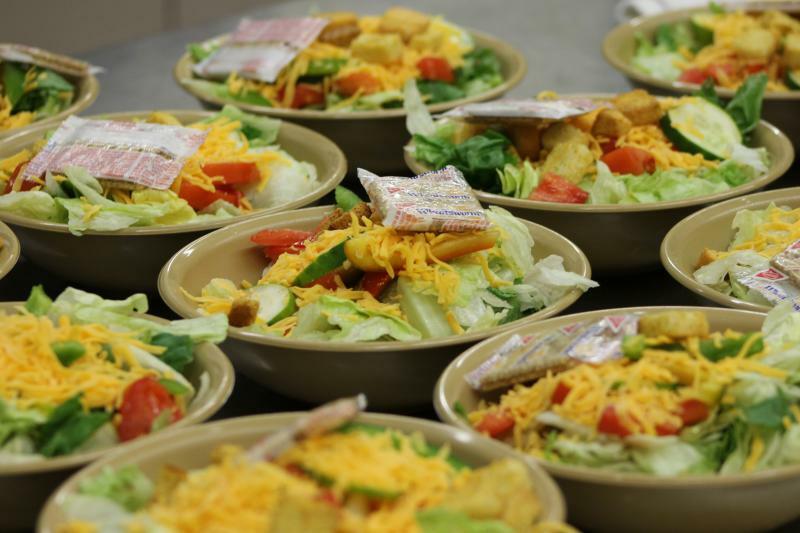 School lunch was transformed by the Healthy Hunger Free Kids Act. The law, passed in 2010, forces schools to switch to whole grains, cut calories, limit fat and sugar, start reducing sodium, and serve more fruits and vegetables. This post was updated with a new statement from USDA. 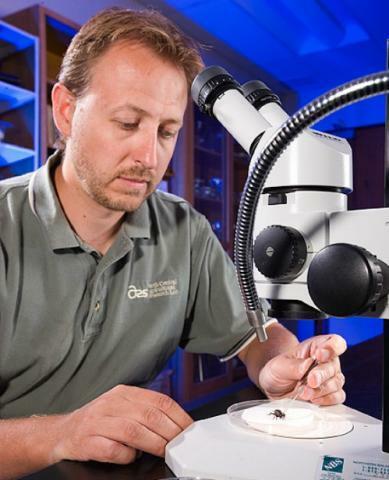 Jonathan Lundgren, a senior research entomologist with the USDA’s Agriculture Research Service who has spent 11 years with the agency based in Brookings, S.D., said that retaliation and harassment from inside USDA started in April 2014, following media interviews he gave in March of that year regarding some of his research conclusions. The U.S. Department of Agriculture says it's expanding a program to develop the use of plant-based plastic, rubber and fiber used in manufacturing. Missouri is offering grants to help get more locally produced food into school meals and snacks. 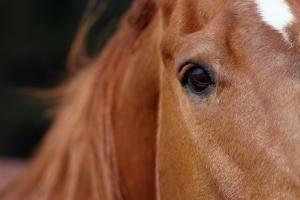 A federal appeals court has temporarily halted plans to resume domestic horse slaughter. 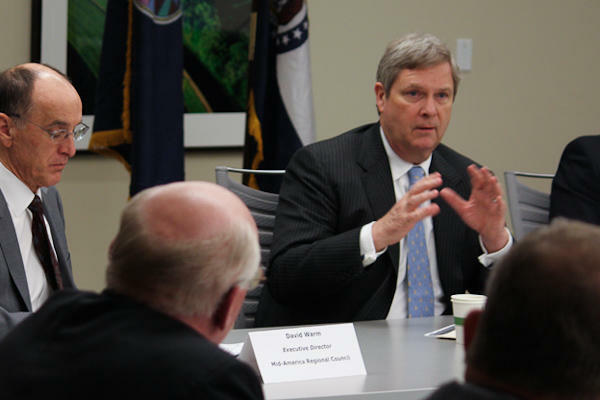 The U.S. Department of Agriculture will announce on Thursday that it will fund a University of Missouri project focused on building drought resiliency through soil health. 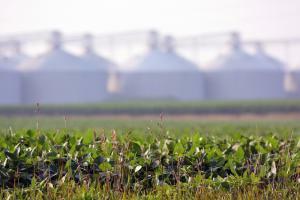 The American Soybean Association is pushing for U.S. trade representatives to negotiate better trading terms with Europe, looking for the European Union to ease the strict restrictions it imposes on genetically modified soybeans. 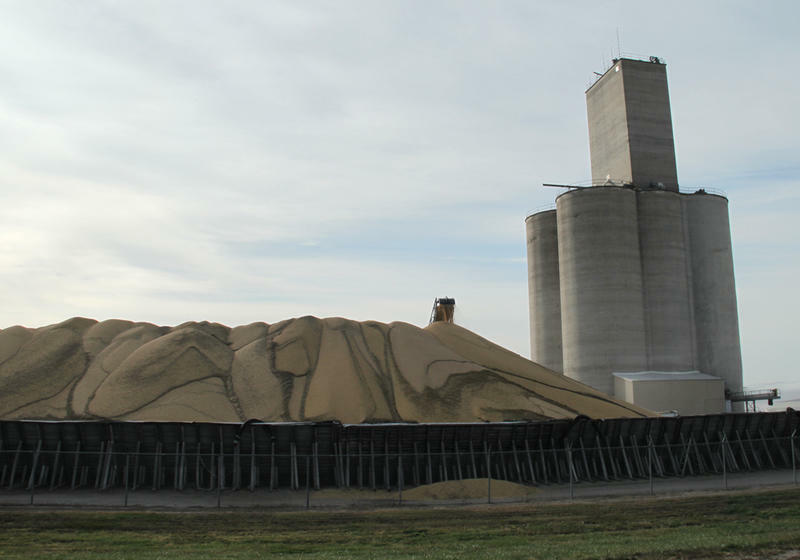 The group petitioned a U.S. trade representative who is part of a new working group with the European Union to work on its behalf.